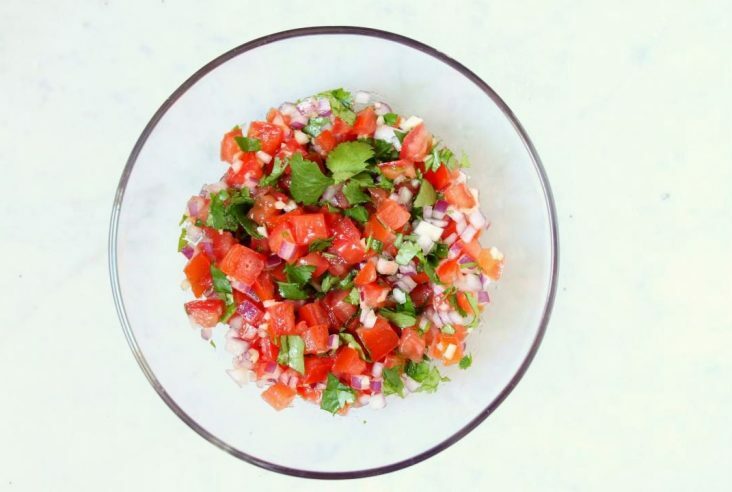 When I heard about Cook It Raw last year, it was in a brief article that I had read about the event that was taking place on the Yucatán Peninsula. I considered how such a gathering of world class chefs in one location, paying homage to the culture and land, could be summed up in one word; Extraordinary. 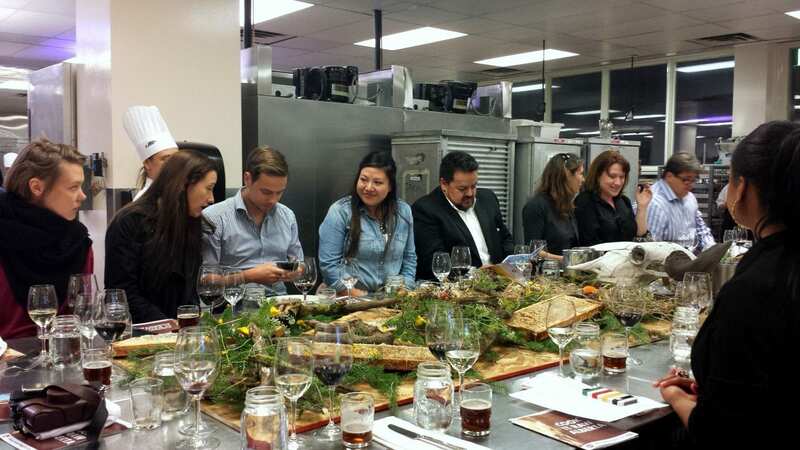 I didn’t know then that a couple of months later during Calgary’s Big Taste event, I would be seated next to Tannis Baker from Alberta Culinary Tourism Alliance (ACTA). I could tell she was bursting with excitement over something, I assumed it was our dinner prepared by Chef Roy Oh at Anju. Later, when we began to chat about what lay ahead for Alberta’s culinary scene, she mentioned an international calibre event (previously in Copenhagen, Collio, Lapland, Ishikawa Prefecture, Suwalki, Charleston, Yucatán) that would put Alberta on the map as one of the world’s food destinations. The next session of Cook It Raw would take place on Alberta soil; showcasing our unique heritage and prairie ingredients to the world. 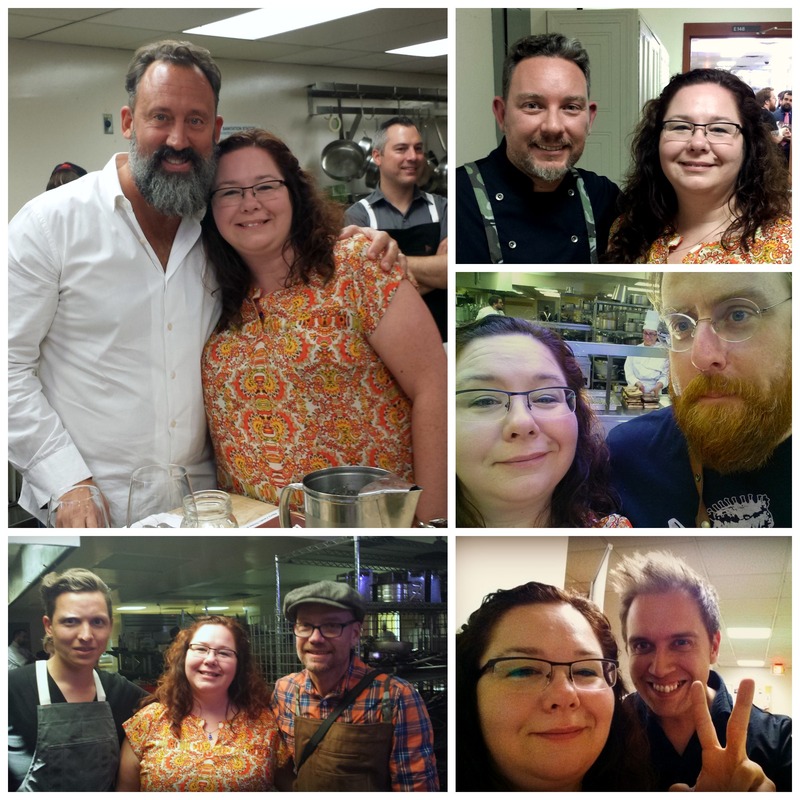 In May, I watched the local Alberta chefs camp out for a week on Cucumber Island on Lac la biche. The social media feed and available video expertly captured by Kevin Kossowan (In the Wild, Springhammer) showed how excited and inspired the chefs became throughout their collaboration. They learned to forage, hunt, and fish on the island and everything that they cooked was provided by nature. 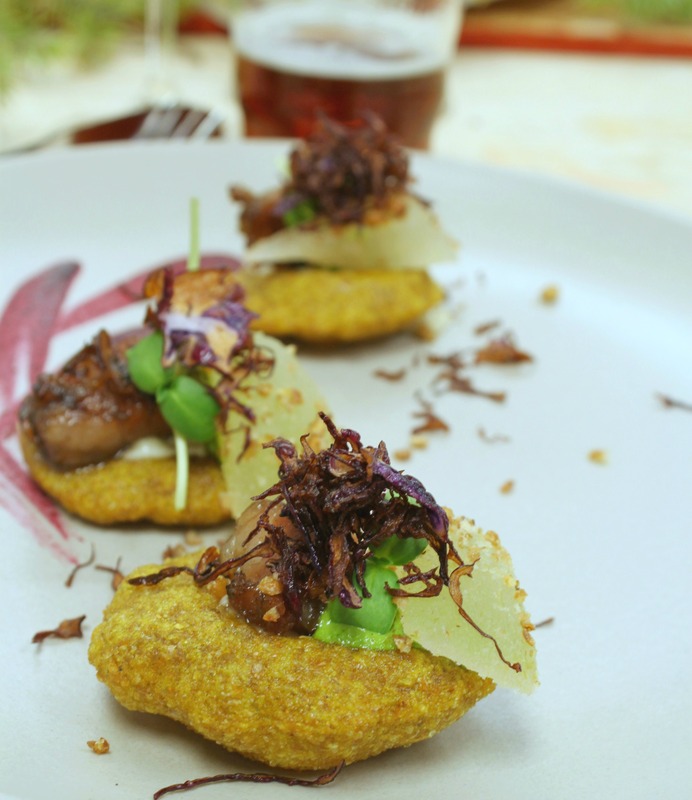 These dishes and techniques were a small but tempting taste of what was to come during the final week of the event in October 2015. The first of many exquisite dishes from the Chef’s Table Cook It Raw dinner at SAIT was the dish created by Team Honey. 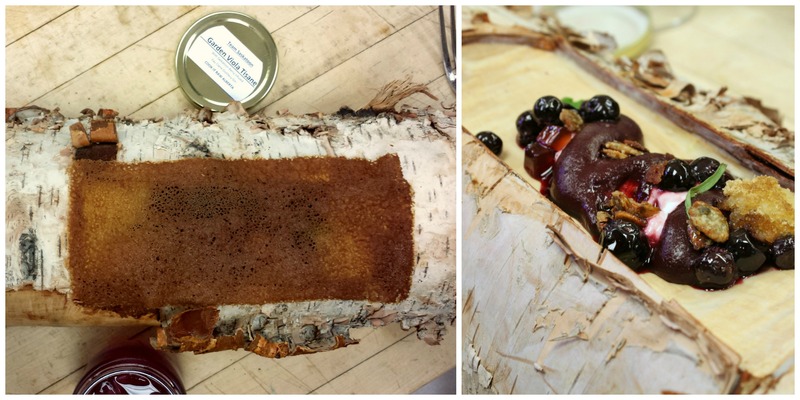 Local Calgary chefs Duncan Ly (Vintage Group) and Connie Desousa (Charcut) teamed up with Magnus Ek to produce this honey cured lake trout with dill pollen. The accompanying rhubarb-cranberry gel and charred leek purée were also featured on the main plate of apple, kohlrabi, mead pickled potatoes, rhubarb, honey comb crisp, and crème fraîche. I couldn’t help but bounce up and down with glee at how good this was…and how excited I was for what was to follow! 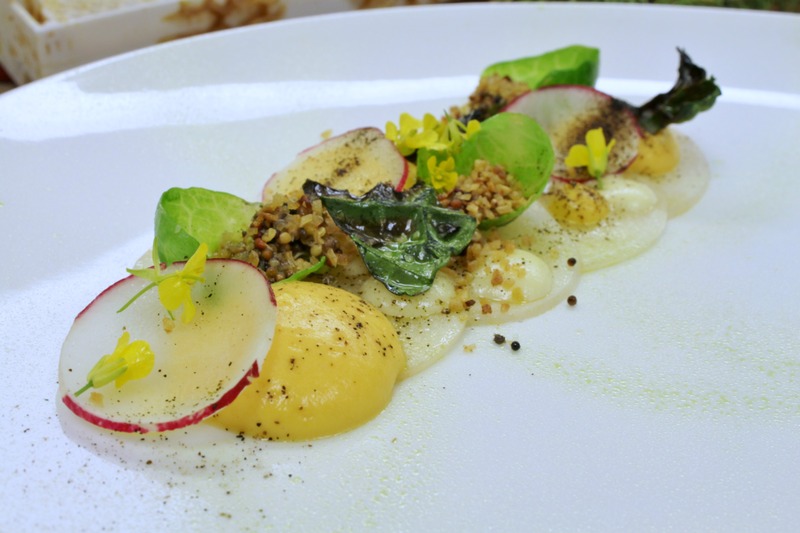 What followed was this entertaining two part dish from Team Root Vegetables. Alberta Chefs Blair Lebsack (RGE RD, Edmonton), Cam Dobranski (Brasserie, Wine Bar & Container Bar; Calgary), with chef Amanda Cohen presented an ‘Amuse Juice’ of smoked and roasted carrot juice and Eau Claire gin with a pickled carrot garnish. The fun didn’t stop there. 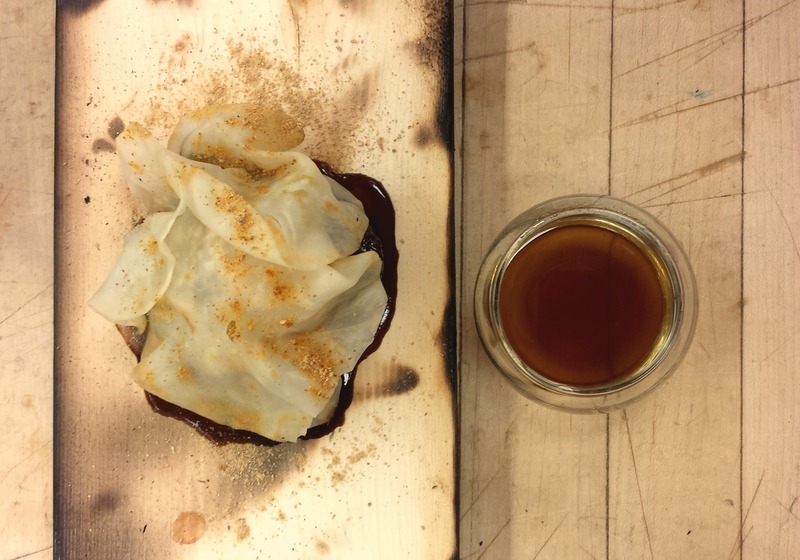 The main dish, served in a rustic pie tin (cowboy style) included beets four ways; charred, smoked, roasted, and even turned into a ‘ravioli’ filled with parsley root-horseradish purée. The addition of beet tops, mustard seeds, and roasted reindeer lichen really completed this dish. I was surprised that the lichen has such an interesting floral flavour that went really well with the Nk’Mip Cellars Pinot Blanc. Between courses I had the chance to get up and walk around to watch and photograph as the dishes were being plated. Eating right in the kitchen does have it’s advantages, though maybe the chefs aren’t really used to people wandering around in their kitchens. I got a few photos of chefs in action and it was also a great opportunity to get photos taken with the chefs that were no longer busy or that were between plating. Team Red Fife Wheat was an interesting mix of chefs from a variety of backgrounds, consisting of chefs Shane Chartrand (Sage at River Cree, Edmonton), Andrew Winfield (SAIT), and Preeti Mistry. The little red fife rotis were soft and warm and the hay glazed wild boar jowl paired well with the compressed Okanagan Asian pear. What I loved most on that plate, though, was the juniper aioli. I want so much more of that and the great Red Fife Ale that Last Best Brewing Company brewed especially for this dish. I got really excited when I saw the next team plating up their dish because it was presented in such a unique way, or maybe a mundane way (regular grocery store packaging)…whichever way you want to think of the way beef is usually presented. This dish was not even close to being mundane. Team Beef really upped the game with this dish of Beef Bavette (flank steak), cured beef heart, beef fat hollandaise, and beef ‘salt’. Again what I loved most about this dish was the most natural element, the crispy yarrow. 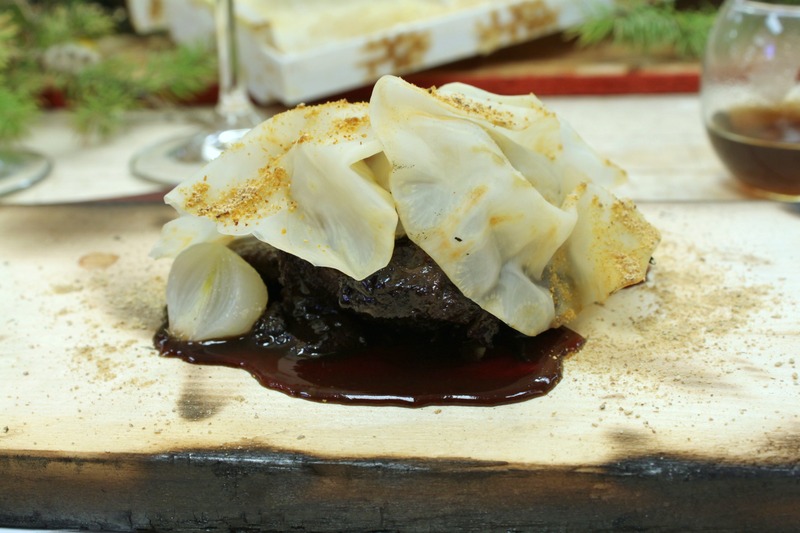 The Team Beef chefs who came up with this creative dish were Alberta chefs Eden Hrabec (Crazyweed, Canmore), Justin Leboe (Model Milk, Calgary) and International Chef Syrco Bakker who has a Michelin star for his restaurant Pure C in the Netherlands. 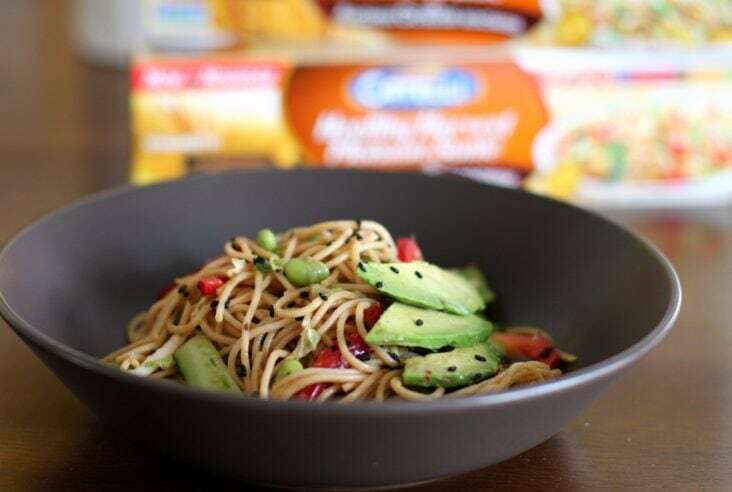 I was really unsure of how the chefs of the next Alberta ingredient were going to highlight its flavours but Team Canola came up with an ingenious idea. By highlighting other vegetables included in the Brassica genus, the essential elements of this prairie grain crop shone through. 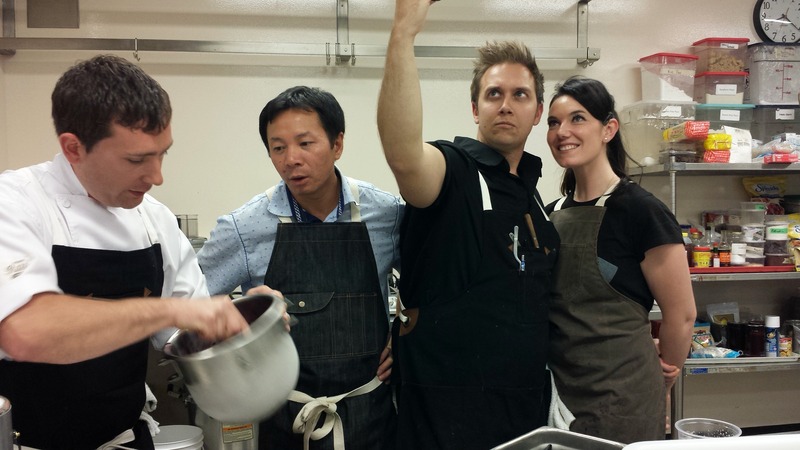 Team Canola includes local chefs Liana Robberecht (WinSport Canada; Calgary), Darren MacLean (Shokunin; Calgary) with international chef JP MacMahon who has earned a Michelin star for Aniar for four consecutive years. The bright flavours of radish, brussels sprouts, mustard greens, cabbage hash, and turnip compressed in cold pressed canola oil were exactly what was needed after all that smoky goodness from Team Beef. I loved that Team Canola also used canola flowers and made a sprouted canola mustard with herbs, gin, and cold pressed canola oil. Over all, there was a light dusting of kale ash and mustard crumble. The next dish by Team Bison; Paul Rogalski (Rouge Restaurant/Bistro Rouge; Calgary), Brayden Kozak (Three Boars Eatery/Farrow Sandwiches; Edmonton), and Brandon Baltzley, was a unique way to showcase the majestic prairie roamer, bison. The ‘Bison Stew’ consisted of slow braised bison cheek with flavours reminiscent of pemmican (an indigenous foodstuff made mainly by the Cree; dried, smoked wild meat pounded with rendered tallow. Sometimes dried berries such as Saskatoons were also used as flavouring). Hidden under the sheaf of fermented celery root were pickled chanterelles, pearl onions, crispy red fife wheat, and sunchokes. We were instructed to use the celery root as a ‘taco’ shell and fill it with the slices of bison and pickles. I made sure to use up every bit of that gorgeous glossy rose hip gastrique that had painted the plain pine serving board. The dish was paired with dirt tea. Just as is sounds, the tea was steeped with cold pressed dirt and cauliflower mushrooms. It was a bit odd, but apparently the chefs of Cook it Raw Team Bison could serve us dirt and it would still taste amazing; like licking the forest floor. I loved it! Of course everyone was looking forward to the grand finale by the Team Saskatoon Berries chefs; John Michael MacNeil (Calgary), Scott Pohorelic (SAIT, Calgary), Albert Adria. How often does one get to taste food made by the best pastry chef in the world, Alberta Adria? 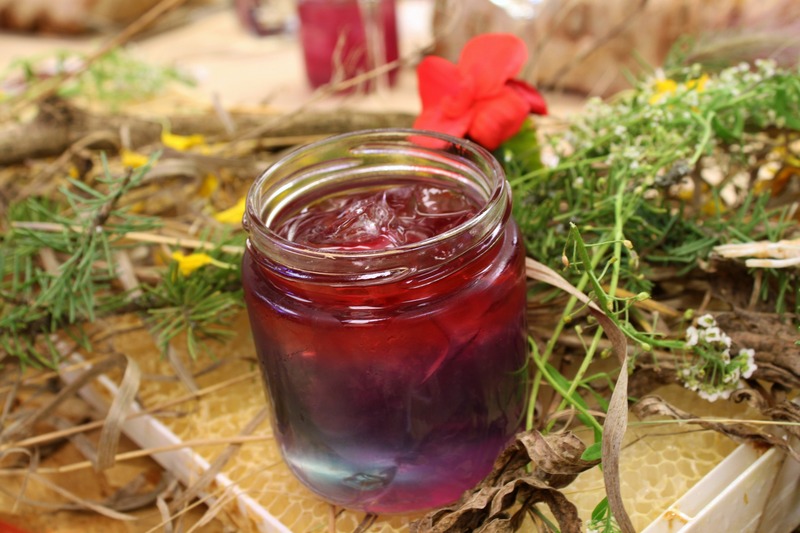 We began with this beautiful layered Viola Tea Tisane prepared by chef Scott Pohorelic who told us he had picked and dried flowers all summer in preparation for the tea. Mixed with Eau Claire gin, it was quite refreshing. Soon after, we had birch logs placed in front of us and Chef John MacNeil instructed us to smash the gingerbread tuille cover. Nestled underneath were fresh Saskatoon berries, fresh cultured yoghurt, tiny gel cubes made out of juiced saskatoon berries and pomegranates, and almond whisky cake crumb. Scattered over top were confited, toasted, then caramelized and recaramelized pumpkin seeds, then fresh tarragon and mint leaves. It was a fabulous night and everyone there felt the excitement and inspiration from the chefs. 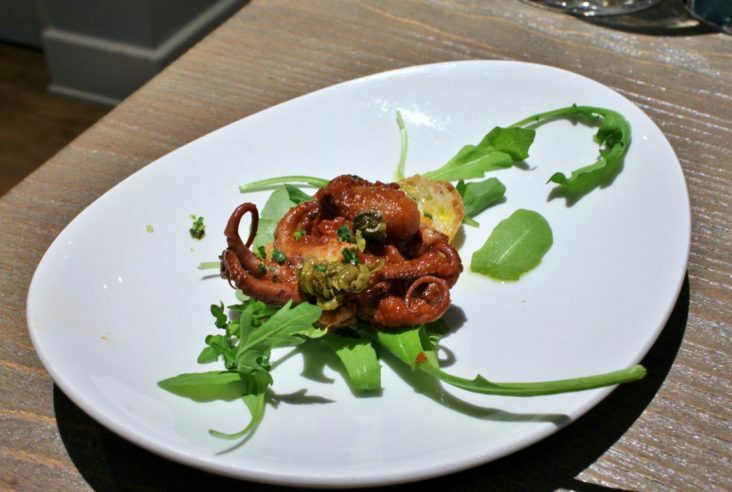 All of the dishes reflected the natural history and culture of Alberta, but showcased the techniques and capabilities of the modern world. Cook It Raw was the perfect way to debut Alberta’s culinary capabilities on a world class level and I look forward to the program’s influence and affect on Alberta cuisine in the years to come.